Let yourself be stirred away in a world of beautiful and inspirational wedding photography, which is brought about by the creative talent behind the lens! Beautiful photography is no accident. It is the result of skilled and experienced professionals who know how to make the most of all kinds of light, colour film, black and white film and a variety of photographic techniques. You might find yourself lost in the romance of black and white, sepia and creative prints. 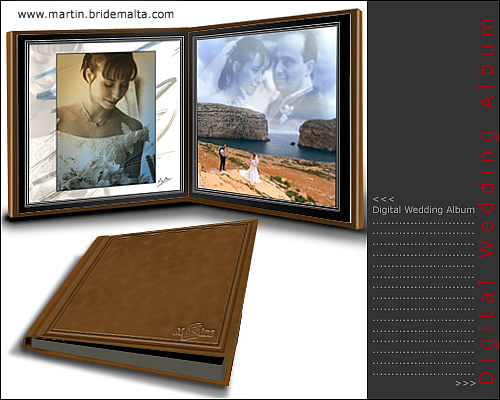 A natural, traditional version of your Wedding Day stored on prints that grasp the essential components of this valuable day. 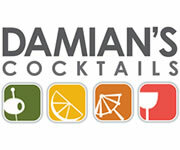 Most importantly though, is to have fun and to enjoy every minute of your Wedding Day, because you deserve the best. 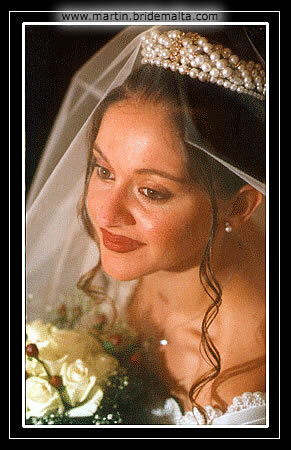 A different approach to wedding photography that will definitely earn the praise of your families and friends. 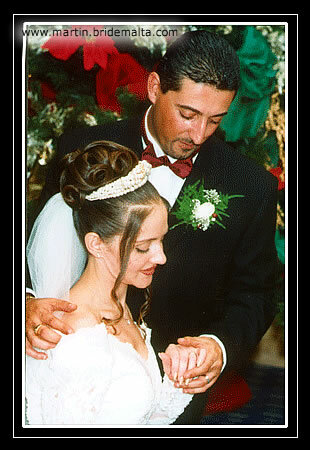 Foiling through the album leaves, composes a story that takes you through your Wedding Day, where the placing of pictures in the album is given a great deal of thought. A consistently high standard album, laying emphasis on a post-wedding photosession, which contributes to the design of a unique and original style of your wedding day. 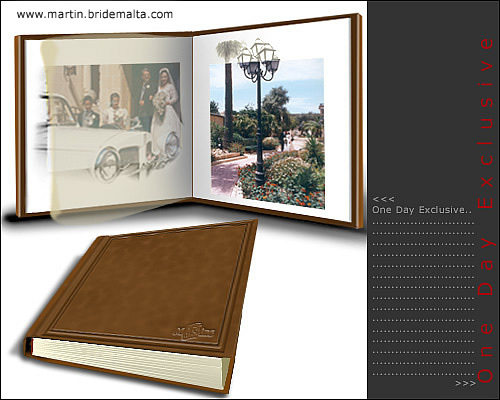 Each shot and page is a work of art, an Exclusive Wedding Album of sweet memories for years to come. Your expectations are embraced in this new Pioneer Style you’ve been searching for – an innovative Wedding Album wising up to a new era in wedding photography, digitally manipulated through technical skills and a creative flair to bring your photos alive. My husband and I would like to put pen to paper and express our heartfelt thanks to you - Martins Photographic Services - for the very professional service rendered before and after our Wedding Day. First and foremost we really felt confident talking with you and your staff and this helped us relax in front of the camera on our big day. The result was a really memorable video and very beautiful photos, we are proud of.You really made Our Day Special and will certainly recommend you to our friends. The biggest day of our life - Our wedding Day- was truly an unforgettable day not only for us but also to our respective families. Then we re-lived those enchanting moments again after you handed us the photo album and the video - the latter being so inspiring that it brings tears to our eyes. Your most dedicated time before the big day made us feel totally familiar. Though we stressed that we would not like to be bothered, looking through the photo album and the video we just do not recall having posed for that particular photo or video clip!! You are simply photo-genius! !Martin, we thank you heartily for your superb service during our Wedding Day, because what's left of that day? …Just your wonderful results with a BIG smile… Thank you. This page has been visited 50755 times.